We keep construction companies in compliance! Get proper directions to find the solutions to stay in compliant with local, state, and federal laws. The rapid population expansion in Florida has been problematic in many areas. Of particular concern, is the effect it has taken on the construction industry. Many small contracting companies start with an opinion that their skills and knowledge are enough to fulfill a niche that will make them successful business owners. However, they end up failing because they didn’t have enough capital to start or the proper direction to find solutions to keep in compliance with Florida Law and the Department of Revenue. Becoming a small business owner requires them to become small business employers – responsible for being aware of employment-related laws and regulations. Keeping in Compliance with things like AHCA- Affordable Healthcare Act, FUTA – Federal Unemployment Tax Account, IRCA – Immigration Reform and Control Act, IRS, OSHA, and there are 23 more as well. Do you work for or own a Construction Company in Florida? If so, Call Simple Work Comp to get a quick no-cost consultation on how to stay compliant without any worry or effort. We’ll review your current policies and determine if you can save more money. Why would Florida Regulators be comfortable with referring PEO’s? PEO’s provide economical workers’ comp for small contracting groups as small as one employee. They are continually monitored by the Dept. of Business and Professional Regulation, Dept. of Wage & Hour, Dept. of Financial Services and Office of Insurance & Regulation. 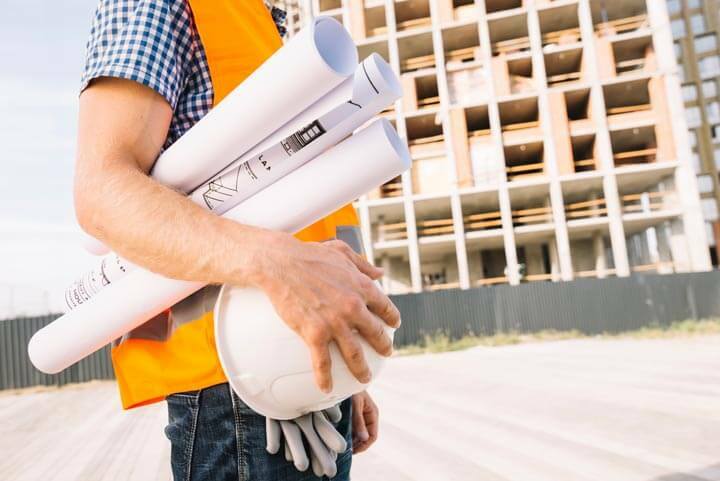 In cooperation with regulatory associations, the risk management team provides lists of insured employees (on payroll) to general contractors and regulators upon request. What exactly is Employee Leasing? Also referred to as Professional Employer Organizations (PEO), Employee Leasing Companies assume the workers’ compensation liabilities and payroll financial responsibilities for businesses, allowing the business owners to focus primarily on what they do best… build business and serve clients and customers better. No annual large down payments required, Lower worker’s compensation costs, No audits or penalties, Relief of fraudulent worker’s compensation claims. Relief of payroll tax deposits, Relief of unemployment claim administration, On time and accurate payroll checks and reports, Payroll registers (proof of who’s covered. ), Relief of filing 940’s, 941’s and UCT-6 forms, Year-end W-2 processing. Lower health insurance premiums, Expanded employee benefits, and options, Increased employee productivity, Reduction in employee turnover. EEOC Compliance, Wage and Hour Compliance, Employee discharge, Dealing with the problem employee, Up-to-date awareness of changes in employment-related laws and regulations.